Many members of the medical profession work with tools that help their patients either maintain their health or return it back to normal. Without the aid of sheet metal fabrication processes, the precise crafting of a number of such tools would either be impossible or make for a difficult proposition. The scope of these tools and devices has expanded exponentially over the years, with the precision involved keeping pace and often being improved due to the advent of continually advanced equipment. The use of laser cutting in creating these products ends up producing smoother finishes that are created in rapid fashion due to the bypassing of the tooling process. One look at the medical equipment currently in use shows how far things have come in the sheet metal fabrication industry. 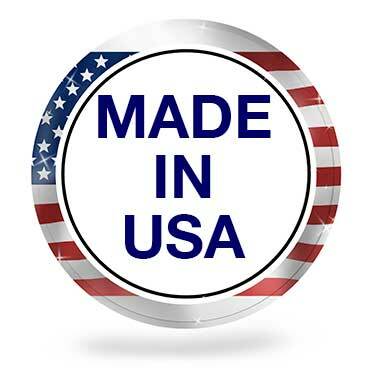 Now, such integral medical devices like ultrasound, MRI’s and CT’s are the byproduct of skilled machinists that are able to use laser cutting methods with maximum accuracy and efficiency. Many orders of this nature may only require either a single item or demand only a limited volume, which might ordinarily be seen as a costly endeavor. 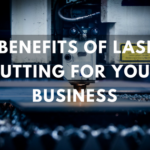 Using lasers helps reduce the number of steps involved in the creative process, a savings in production costs that can be passed on to the customer. 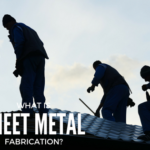 Crafting the tools and devices from sheet metal also offers a much more durable product than items formed from plastic or other potential options. In the latter cases, bending could potentially break the tool or device, as can the introduction of temperature extremes. Neither instance comes into play with this type of fabrication. The time element for production is considerably reduced, since those other choices bring with them the likelihood of multiple changes in the creative process. In contrast, sheet metal for medical concerns and other industries can be designed on computers that can be tweaked over the course of hours, not days, weeks or months. Any business wants to compress the amount of time in getting products into the hands of those who need it to do their job. That’s inherently true for those in the medical industry, who often don’t have the luxury to wait on their orders, since lives may literally be at stake during that time frame. The sort of advancements that have taken place in the medical industry allow the sheet metal industry to take a portion of the credit for the many lives that have been saved. Customized tools, devices and other facets of aid have forged an inspiring path that allow for mere visions to be translated into reality. 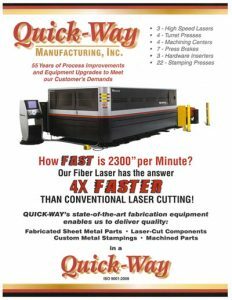 Quick-Way Manufacturing has been in business since 1961 and been along for the ride that’s seen endless innovations in the sheet metal fabrication process. 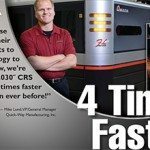 Our skilled machinists and state-of-the-art equipment can allow your company to take advantage of the value of laser cutting in the crafting of tools and equipment you need. 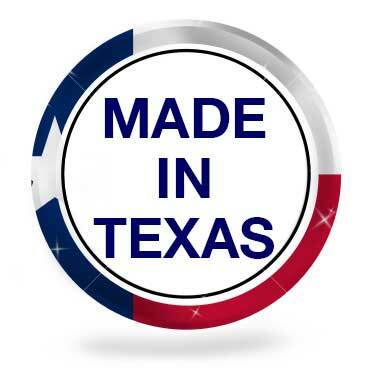 Contact us today and let us show you the value of what we can offer your business.